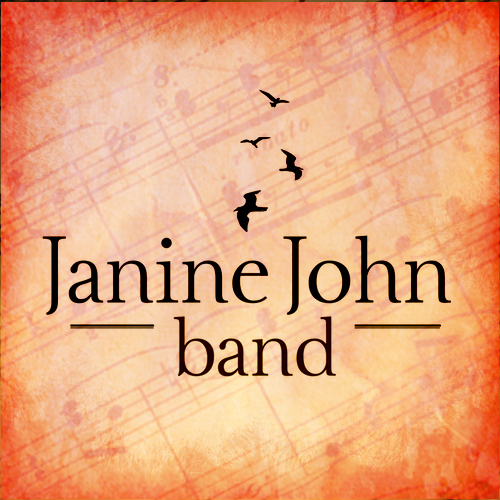 JANINE JOHN BAND’s first studio album. Recorded at ‘Days of Wonder 2014’ hosted by Company of Burning Hearts. This is a live recording and is raw in places but it captures the sound and atmosphere of the gathering – us enjoying the Father and the Father enjoying us. All the worship is spontaneously led by Janine John Band & friends. This is a live recording created at ‘Days of Wonder 2015’, hosted by Company of Burning Hearts, this is a mixture of Janine John Band & Friends. Also with Justin Abraham, Ian Clayton, Karl Whitehead & Paul Keith Davis. 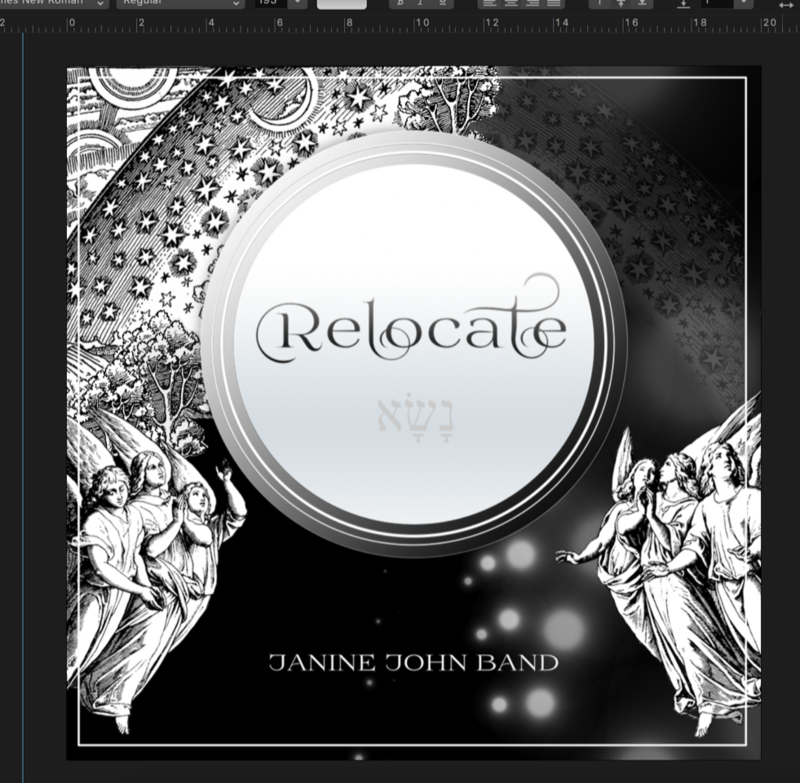 The sound is unpolished and imperfect in places but it true to the sound of the gathering….it captures the atmosphere of the event, the sound of ascension, the spontaneous pursuit of heaven, the sound of prayer, prophetic decree and impartation. Above all it captures the essence of our hearts as a people gathering as The Ekklesia; our hearts crying out to encounter HIM and the response of His heart as we did! 60 minutes of Spontaneous Worship and Prayer. It captures the atmosphere of the event, the sound of ascension and the pursuit of heaven. Our heart is that the extended tracks take you into your own encounter with YHVH as you listen. The Album includes tracks the ‘Sound of His Name’, ‘Yod-Hey-Vav-Hey’ and many more.